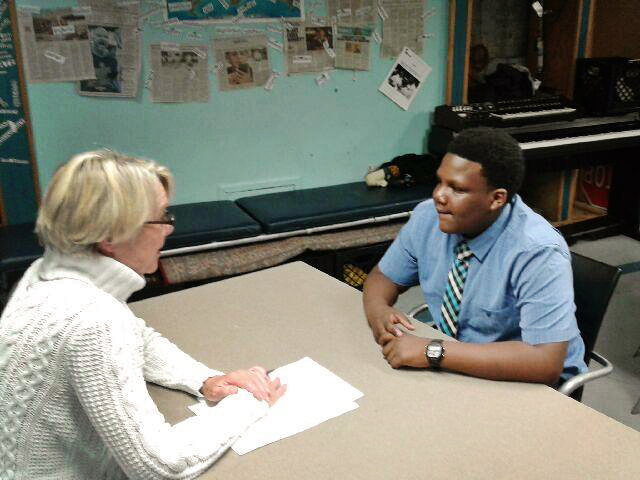 Project RISE works with youth, volunteers, and community partners to create a safe space for experiential learning in the area of job readiness. The program works to overcoming biases and barriers that impede the workplace—deepening understanding of how to leverage youths’ strengths and build relationships across ages, ethnicities, and socio-economic backgrounds. 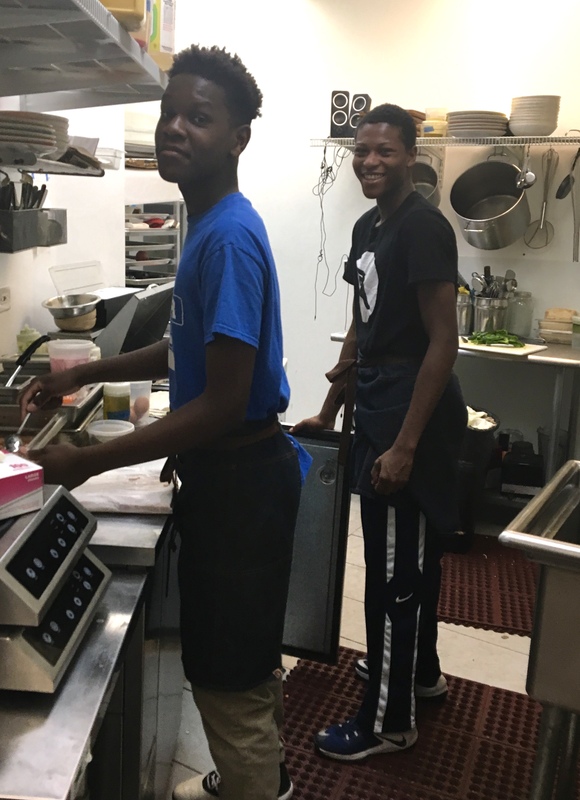 Project RISE engages youth 14-18 years of age, through year-round school support, skills training, community service, and a workplace program, designed to reduce poverty and improve the quality of life for youth and families of the Rogers Park community. 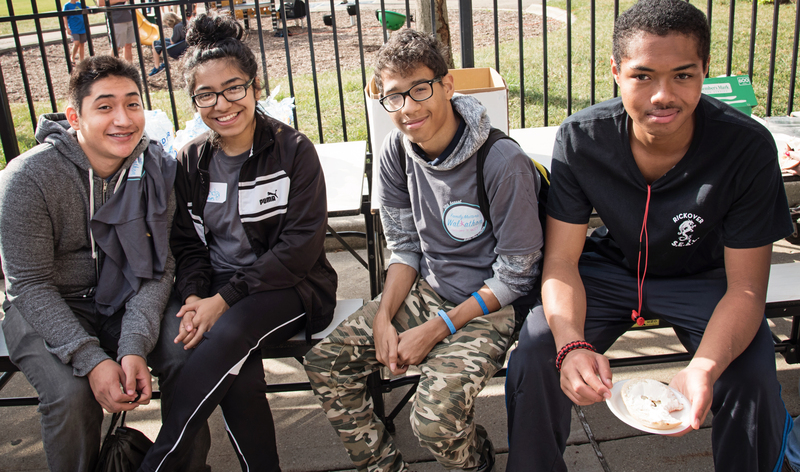 Family Matters believes that focusing on at-promise youth is a future-oriented approach as this group represents those who will be carrying on the Rogers Park community legacy. Project RISE offers a holistic, multi-pronged solution to the complex issue of youth marginalization. The academic and economic potential of inner-city youth has been largely unrecognized and untapped. Marginalization has an impact on an individual’s ability to participate in social, academic, economic, cultural, and political spheres of society. It occurs regardless of the individual’s merit, talent, or failure because the individual is a member of a target group. Year-round leadership training, community service opportunities, and financial literacy workshops. Guidance in career options and job-seeking strategies. Resume building skills and interview preparation. Intensive, week-long orientation on workplace etiquette and professional acumen. A positive outlook for the future and a greater sense of hope. Mentoring support to guide them in understanding and managing emotions and behavior in order to achieve at work and in life. Financial resources that have an added benefit of becoming a poverty-reduction strategy in the community. Volunteer and share about your career as a guest speaker at Family Matters. Become or refer an internship site. Connect Family Matters to donation matching or grant funding opportunities through your company. Visit our website for a full list of volunteer opportunities available.